It’s that time of year again: from 12-22 November, it’s Swiss Wine Week, when restaurants around the country place special emphasis on Swiss wines. It’s a joint initiative by Swiss Wine Promotion (whose snappy logo is featured left) and Sierre-based event organisers Vinea and the idea is to shake restaurant-goers out of their usual habits and cajole them into tasting wines from some part of the country other than their own. 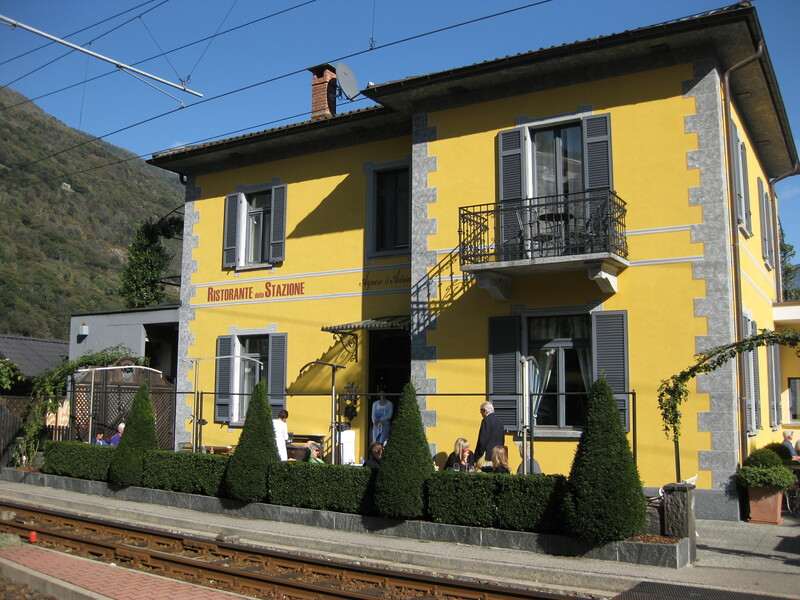 If you know this tiny country well, you’ll be aware that when eating out in – for example – the Valais, top of any wine list will be sundry Fendants, Doles, Pinot Noirs and Syrahs from that rugged, sunbaked, mountainous region. 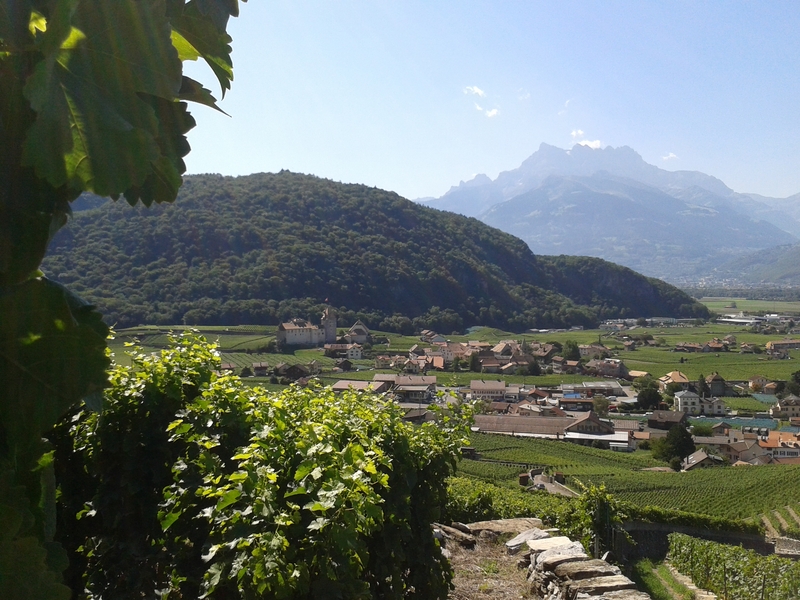 In neighbouring Canton Vaud, you’ll be offered Chasselas from some of those stunning vineyards above Lake Geneva – Saint-Saphorin, Dézaley, Epesses or Aigle (pictured here). Further north in the Bündner Herrschaft villages of Graubünden, lucky diners can count on an impressive array of local Pinot Noirs and Chardonnays (or even a rare Completer). Down in the Italian-speaking part it’ll likely be an expressive Merlot del Ticino from the vineyard visible from the window of the Osteria, or a Merlot-rich blend. And so on – you get the picture. 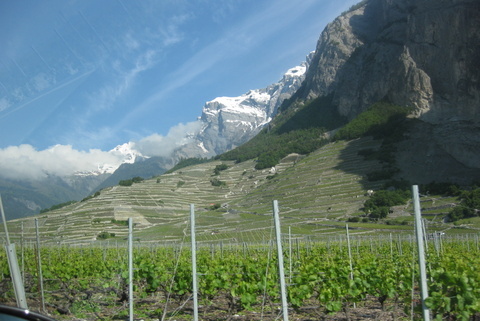 The Swiss are faithful to their own regions and to their local wines. Nothing wrong with that (France, where I live, is the same, or worse – if you count this a sin). But it’s also fun to branch out occasionally, take a look at what others are doing, either with the same grapes or with quite different ones. This is where Swiss Wine Week comes in. For the next ten days, around 200 participating restaurants up and down the country are offering their customers either a three-course menu where each course is paired with a different, non-local wine; or simply a suggested match for three of their à la carte dishes, each with a wine from another Swiss region. There are maps on the Swiss Wine Week site listing all the participating restaurants and winemakers. Each restaurant entry shows the menu/dishes on offer and the suggested wines. As an example – this for anyone living in or close to Basel – Rubino on Luftgasslein is offering a menu surprise with three distinct wines from quite different regions: with the first course a Räuschling, a distinctive, crisp white wine that’s grown in the German part of Switzerland, from Weingut Nadine Saxer in Neftenbach near Winterthur (who scooped up several prizes in the Grand Prix du Vin Suisse a couple of weeks back). For the main course there’s a veritable fruit salad blend of 9 different red varieties named Molina from Cottinelli in Malans (Graubünden), and with dessert a honeyed Amigne labelled Mitis from Jean-René Germanier in Vétroz. 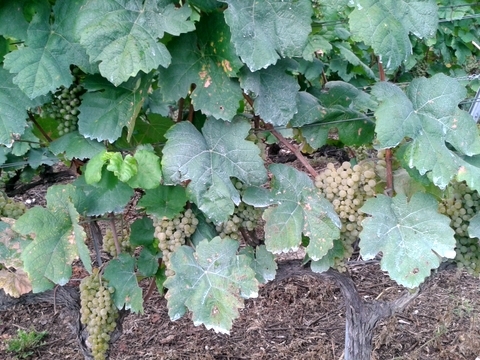 Have fun, make some Swiss wine discoveries – and please report back. Hope you’ll be able to take part!